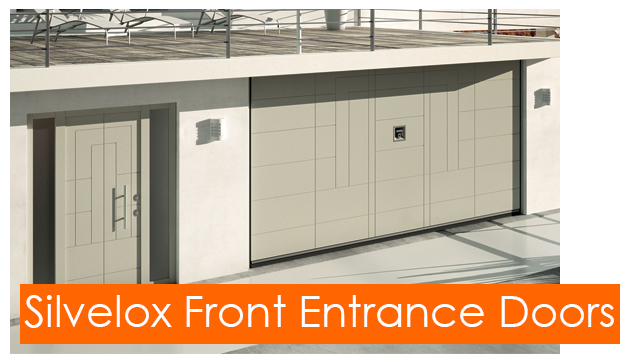 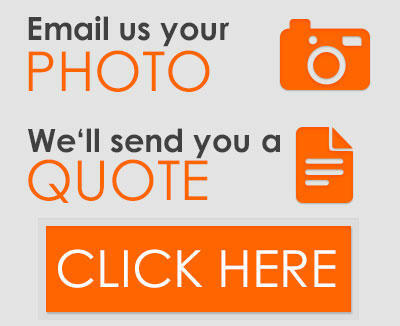 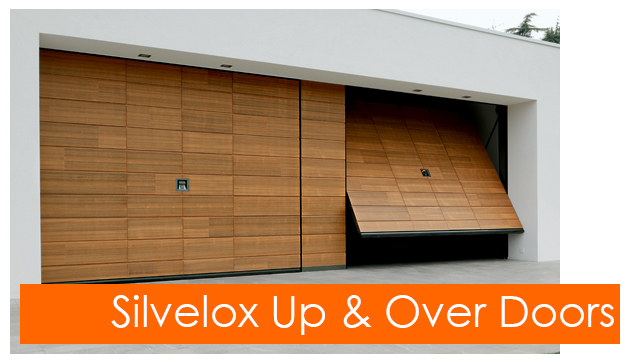 The Garage Door Centre are proud to present the Securlap, manufactured by Silvelox. 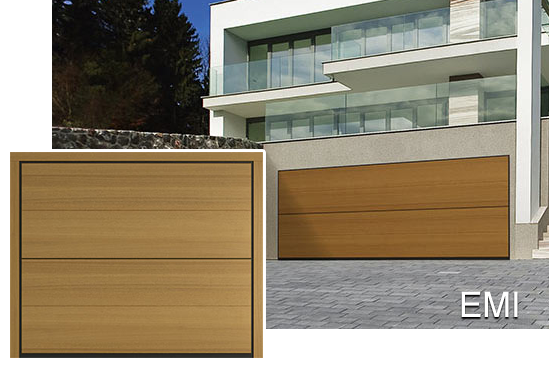 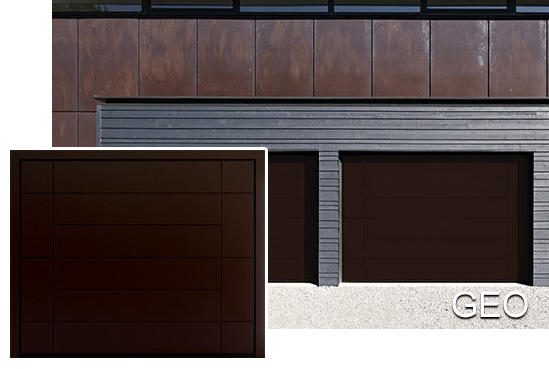 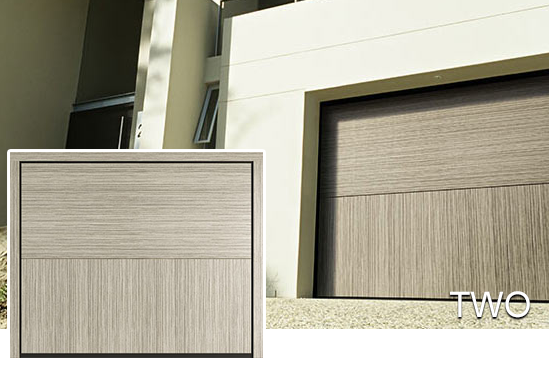 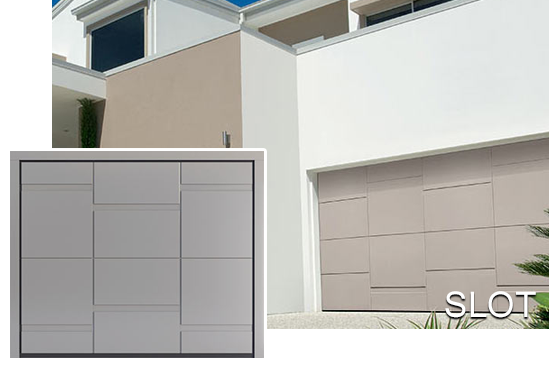 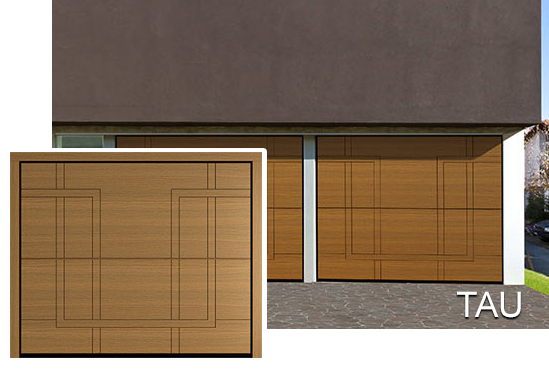 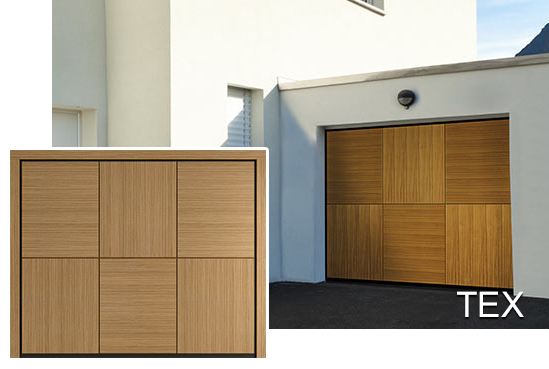 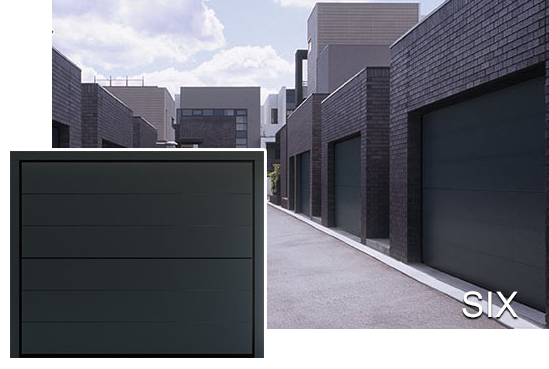 An enitrely trackless, sectional garage door, the Securlap incorporates flawless design alongside innovative technologies to produce one of the most impressive doors available on the market. 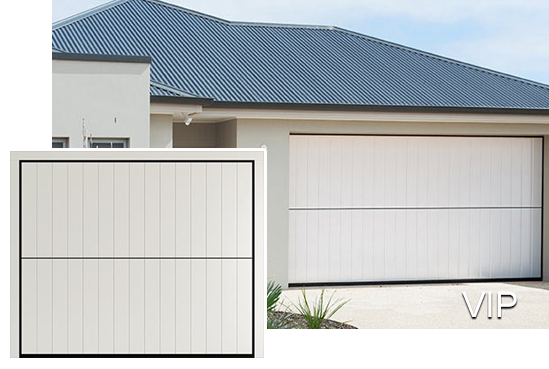 The door consists of two door panel sections that are hinged and perfectly joined in the middle when closed, yet during operation simply split and fold in half to rest above the lintel of the garage. 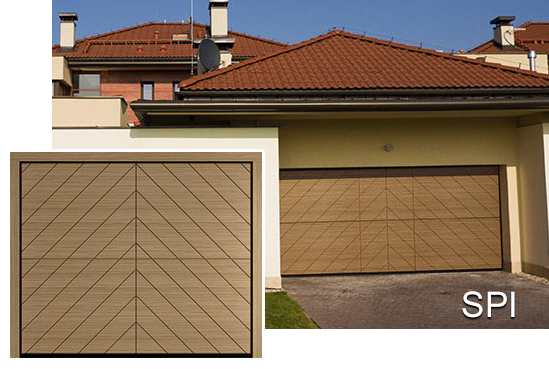 This is achieved using a counter-weight system of steel-cased weights and pulleys. 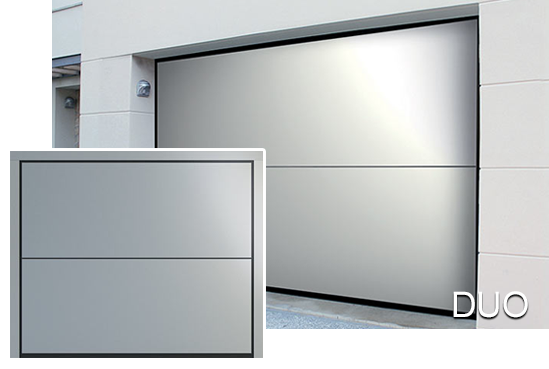 As the weights are on either side of the panels, the cables run over the top to lift the door on both sides. 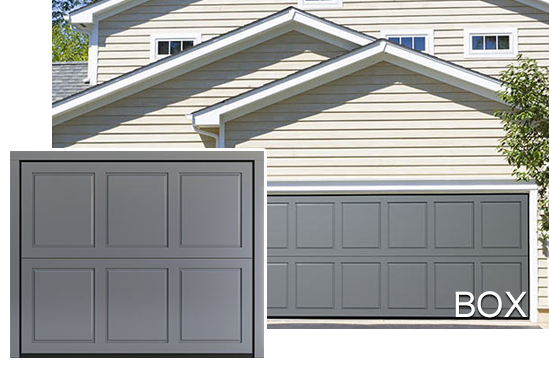 The door is installed as an electrically operated system as standard, however it is possible to installed for manual use if required. 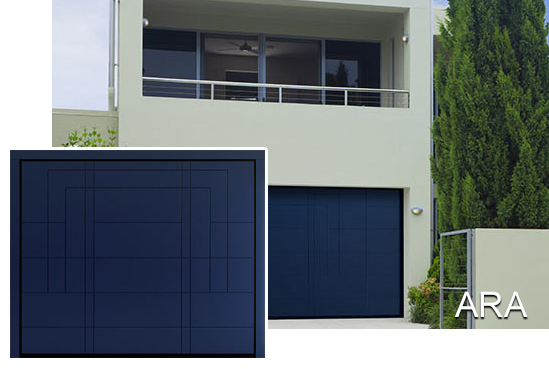 The designs, colours and finishes available with the Securlap allows for the oppurtunity to optimise the appearance of your home.